Hey, young bloods! 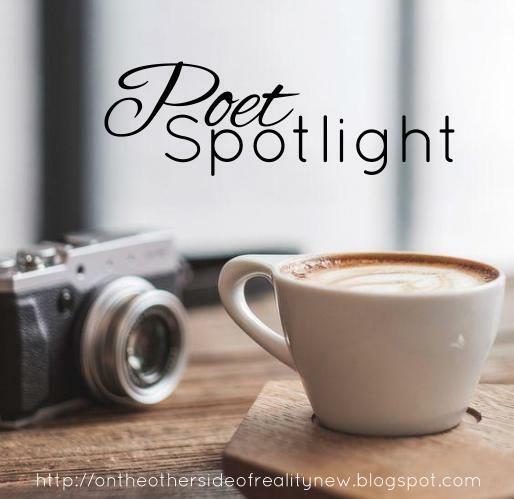 On today's edition of Poet Spotlight, I'll be talking about Erin Hanson. Let's chat! Have you read any Erin Hanson? Which of these poems was your favorite? Comment below, and have a lovely day. okay so this doesn't tie in with the post but have you been getting notifications on your dashboard about new posts on my blog? i just want to know so that way i know if people just haven't been commenting or whatever. just curious. I'm afraid I've been super busy with my school play the past few week, so I haven't been on Blogger at all other than to pop in and publish posts. We had our last performance yesterday, though (which is why I'm finally replying to comments), so now that I'm actually going through my feed again I'll let you know if I'm not getting notifications! 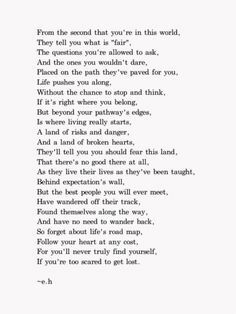 I adore Erin Hanson - she has the coolest poems. 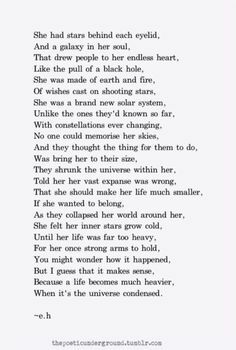 I think my favorite is the first one you posted - I've read a lot of hers but never that one and it's so unique, I love it. IKR? 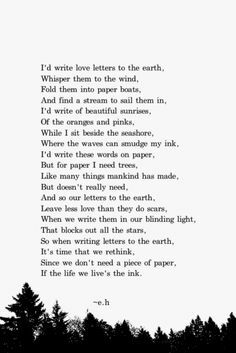 That's one of my favorites as well :) do you own any of her poetry books?